Export Track's info with CoolUtils tool! 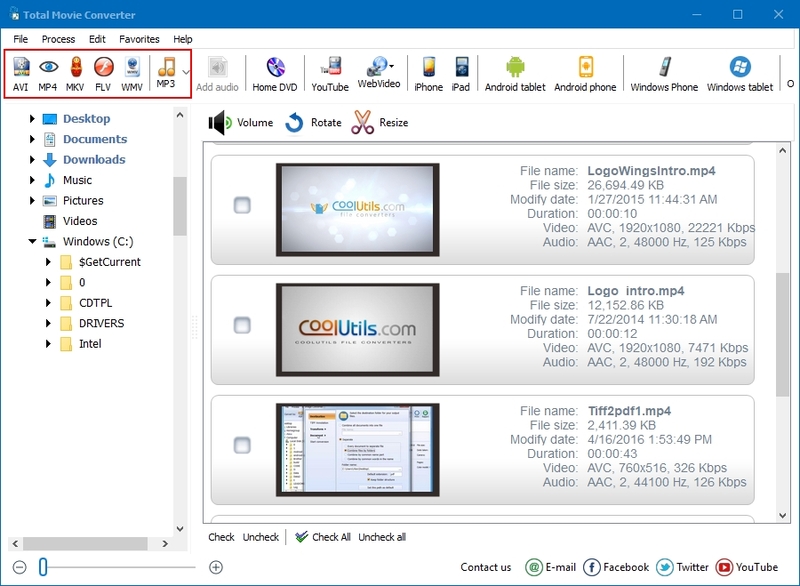 You are here: CoolUtils > Total Movie Converter > Export Track's info with CoolUtils tool! There are a few available quality modes you can use. The highest is HD, and videos in HD quality will require more memory space in your storage. It is excellent for watching videos on a big screen. Remember that YouTube often hosts low-quality videos, and it is impossible to improve it much. You can set these parameters or use values by default. Maximal FPS parameter (frames per second) is 30. This forms the smoothest picture on screen. You can use minimally 20 fps or default value from YouTube. 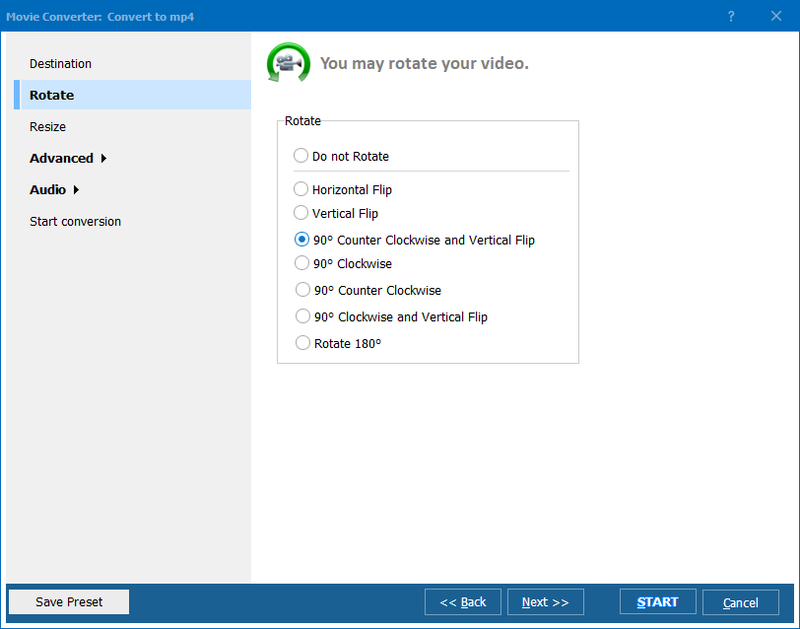 Conversion without any codecs is possible too, while you can choose one of six supported codecs (XviD, MPEG-1, -2, -4, etc.). One of the advanced features in this program is ability to extract only a fragment of YouTube video. The settings wizard features integrated player, where you can set start and end of the fragment that should be exported into AVI file. Further you will be able to reconvert AVI file to any other video format. Total Movie Converter supports major video formats and can optimize the movie for different mobile devices. You do not even need to know, which format exactly is supported in iPhone - the program knows this itself. Test it all in trial version of Total Movie Converter - you will definitely like how quickly it works!